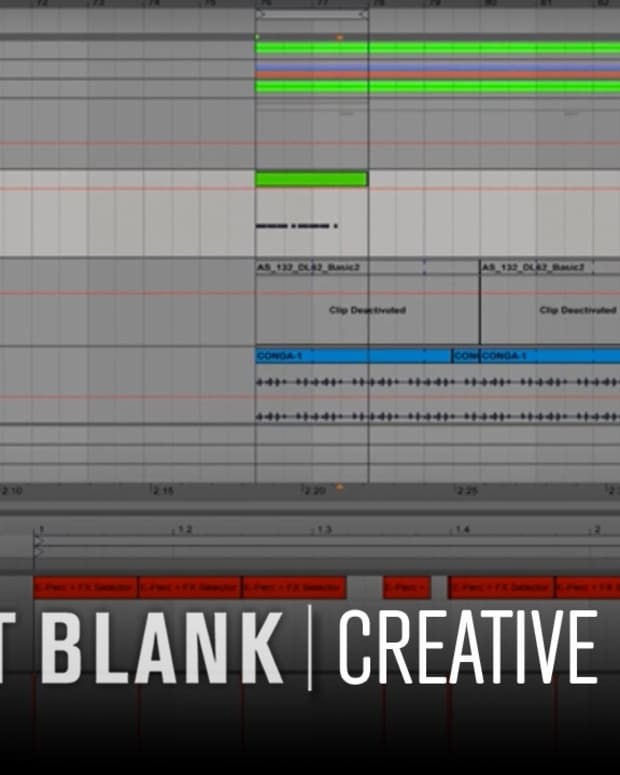 DJ Ravine and Saytek take you through Ableton in this Point Blank tutorial session. When it comes to making tunes, the biggest step is always the first. With so many tools available, jargon and acronyms to make the Pentagon blush and millions of hours of tutorials and tracks being released, getting started can feel overwhelming. The truth is that developments are such that making music has never been simpler, and all you need is a starting point from a reliable source. 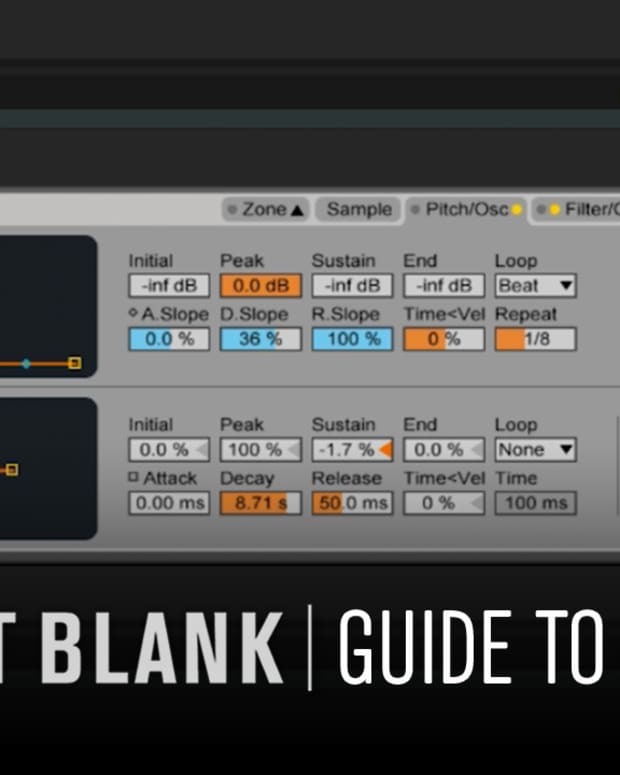 Point Blank Music School are just such a source, and they teamed up with Australian blogger DJ Ravine to bring you the simplest entry reference possible. Note that this video consists of the very basics, and students at Point Blank schools like the one in London or online, can expect complete tuition into the complexities of making electronic music. In the video, Saytek, who teaches music production and live performance and Point Blank, only uses tools that are freely available to demonstrate the rudiments of making a track. He starts with the kick, which you can think of as the foundation for the kind of house track made here, using one of the aforementioned sample packs and some editing tricks to make it his own. Hi-hats and claps are added from the built-in core instruments on Ableton, as well as a bassline. From there he completes his basic loop with a synth lead, and we learn some basic elements of creating tension by dropping sections in and out of the track. 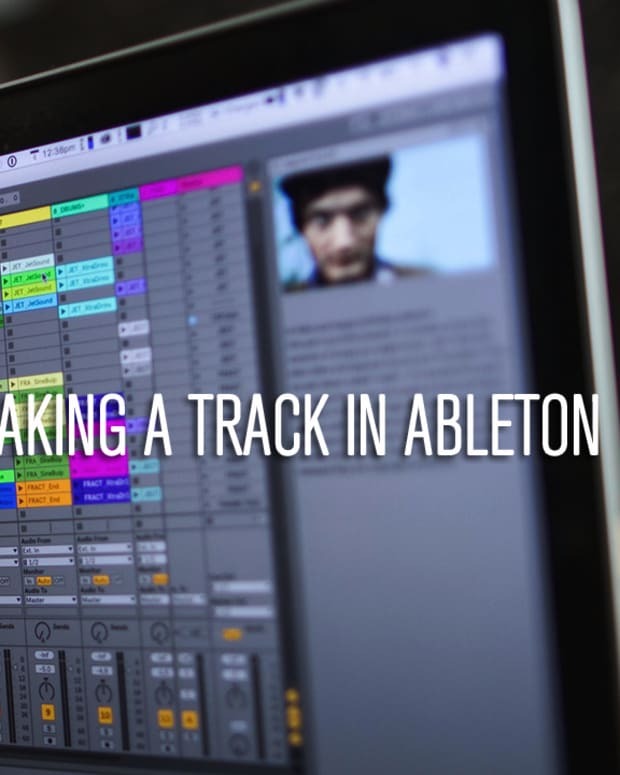 To follow along or have a go yourself, all you need to do is download the free trial of Ableton Live, and download some free sounds to help you get started. To celebrate the season, Point Blank are currently offering 25% off their Online Courses and 30% off their Los Angeles Courses until 31 December, so hurry if you want to grab a huge discount before the New Year! Don’t forget, this is just the very tip of the iceberg. If you want to learn production back to front, then look no further than PB’s BA (Hons) in Music Production and Sound Engineering, also available online. They have shorter courses available in London, as well as production courses at their school in LA. For more information, call +44 20 7729 4884 or use their enquiry form.